Located in Santiago de Compostela, less than 1 km from Santiago de Compostela Cathedral, Stellae Luscofusco features accommodation with a garden and a terrace. Around a 12-minute walk from Tourism Office, the property is also 700 metres away from Area Central and offers free WiFi. Point view is less than 1 km away and Santiago de Compostela Convention Center is 1.8 km from the guest house. At the guest house, every room comes with a desk, a TV and a private bathroom. Each room is fitted with a kettle, while selected rooms are fitted with a balcony and others also have garden views. All rooms include a wardrobe. A continental breakfast is served every morning at the property. 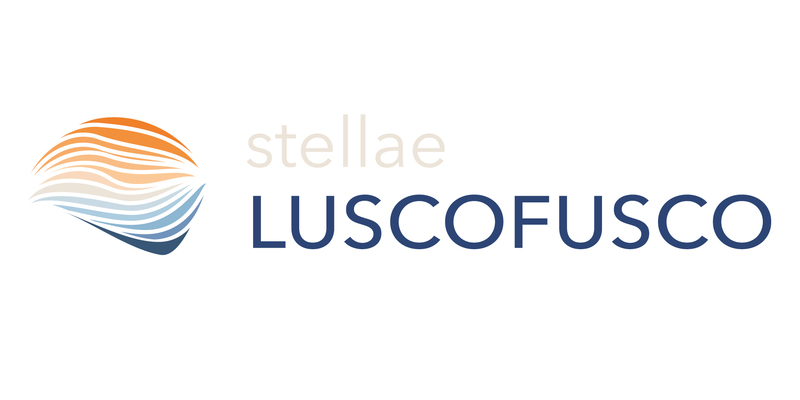 Popular points of interest near Stellae Luscofusco include Pulperia, Parque de Belv�s and Praza de Abastos. The nearest airport is Santiago de Compostela Airport, 10 km from the accommodation.